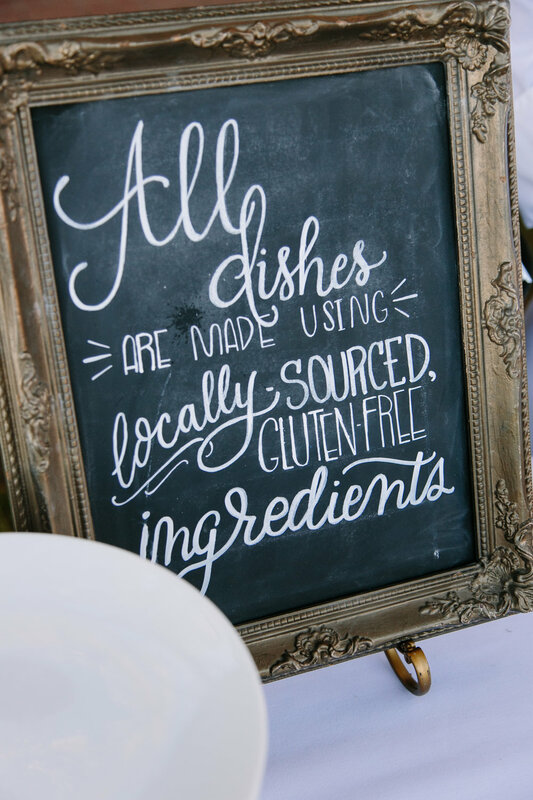 When you engage Savoir Faire, you get more than just a catering company. A keen knowledge of food and an appreciation for fresh, seasonal ingredients are what make Savoir Faire’s food stand out from others. Savoir Faire Catering does everything except walk you down the aisle! Weddings are special and unique events. The most exciting part of the planning is getting to know our clients and working with you to create the perfect menu. We customize all the details for a beautiful reception that reflects your personal style so that you can relax, have fun, and shine on this unforgettable day. Our service includes much more than providing a beautiful, delicious, and memorable meal. Please contact us for a customized proposal. We look forward to bringing your vision to life. Everybody loves a good cocktail party. With hand crafted drinks, a perfect bite, good music, great company, what’s not to love? Cocktail receptions are the best choice for any event where the goal is to get people mingling. We offer both tray-passed hors d’oeuvres and stationary appetizer tables meant to feed a crowd. We can create a delicious menu that will serve in place of a sit-down meal or select some lighter fare for your guests to nibble on as a light bite during a social hour. Whatever your occasion for entertaining – be it a formal fundraiser, corporate picnic, or exclusive in-home event - one can quickly get bogged down in the details. Your event is truly special to us; we give our undivided attention to all those tiny elements that create professional flair, set a mood that enthralls your guests, and transforms your event into a gala occasion.